High-quality materials and precise workmanship ensures long life and reliability. Interior shutters will be custom made according to your specifications or professional measurement by our technicians. Price of the jalousie depends on the dimensions (width, height) and the type of manipulation (manual, solar-powered motor 230 V). Design jalousie LEHA are made by the Austrian company LEHA, a leading European manufacturer of shielding techniques. Jalousie are manufactured in widths of 16, 25, and newly also 32 and 50 mm. Slats may be atypically shaped, thus creating an interesting window on the surface patterns. MegaView provides a better view through the window due to the special folding slats of two. We offer 226 different colors and slat surfaces. Design jalousie by Leha are also suitable for shading of large glazed areas. Interior horizontal jalousie HIT is a high quality manufacturer of Czech blinds ISOTRA at an affordable price. The jalousie is suitable for aluminum, plastic, wood or euro windows. In some cases, the jalousie can be installed into the lining windows. Upper and lower profile sheet with can be lacquered in any RAL color or may be coated Renolit foil in wood imitation. Newly plates and profiles can be edited by DECORAL system. This technology meets the surface resistance of powder coating, such as abrasion resistance, gloss, mechanical and color stability. The transfering film with any decor is then inserted in the powder. At a temperature of 200 ° C the pattern is effectively transfered and the foil is then removed. This way you can very accurately imitate wood, but also other textures of materials. Although this method achieves an infinite number of combinations of colors and patterns and increased surface quality, is compared to Renolit cheaper. Horizontal jalousie HIT is very reliable with more than a simple chain control. The available width of the slats is usually 16 and 25 mm. Jalousie without visible side slits is commonplace. 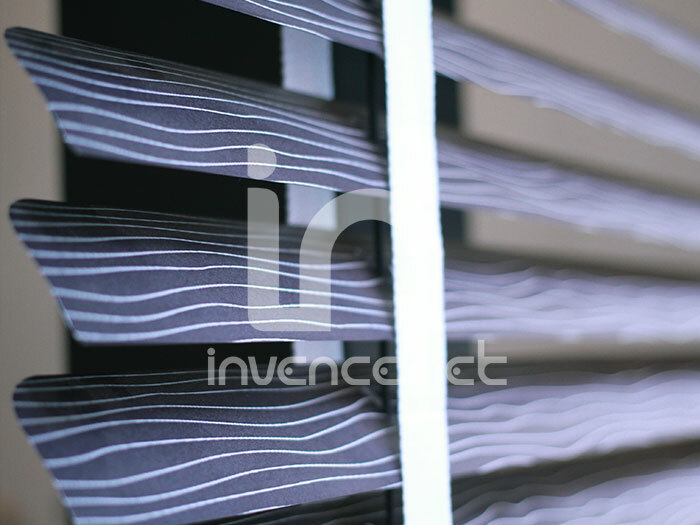 The swatch of slats for horizontal blinds HIT can be found here. 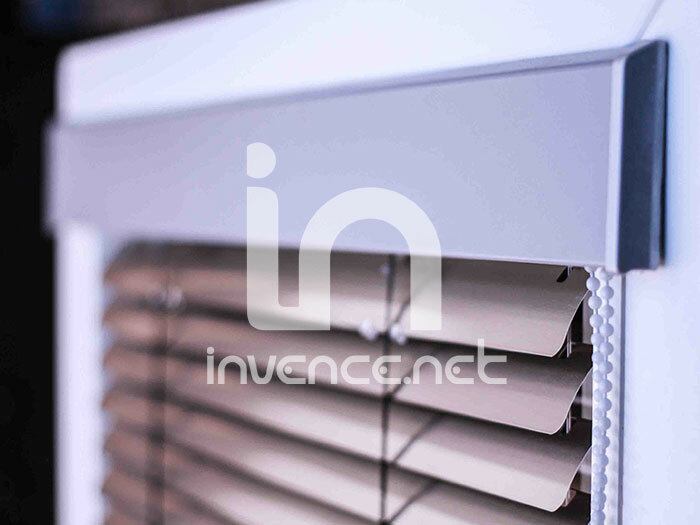 Isolite is type of horizontal blinds in a new modern design. This is a more luxurious version of HIT blinds, also from the Czech manufacturer ISOTRA. All-aluminum profile gives the blind a great look and quality. Simple and convenient operation by the chain is commonplace. Practicality, reasonable price and elegant appearance - it's Isolite horizontal blinds. Top Profile shutters can be painted in any RAL color or may be coated Renolit foil imitating wood or painted DECORAL system. You can choose from a wide range of colors plates. The available width of the slats is usually 16 and 25 mm. 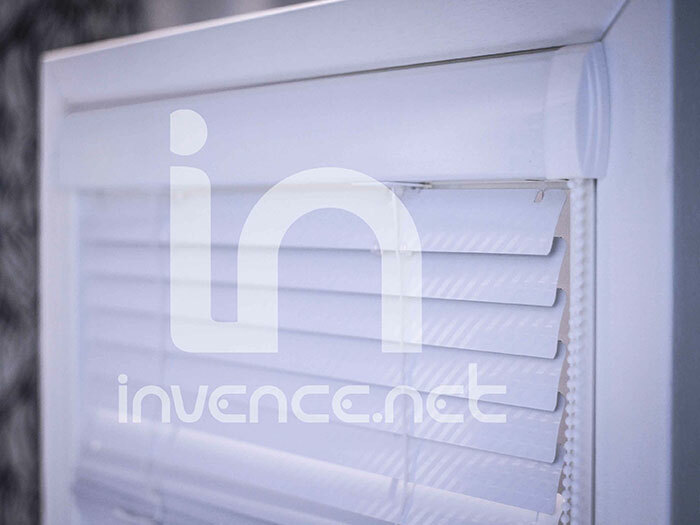 The swatch of slats for horizontal blinds ISOLITE can be found here. Solar jalousie Energy is the only blinds shutters with remote control, built-in battery-powered, which is charged by solar cells. These articles are incorporated into the upper profile on the outer side of the glass. 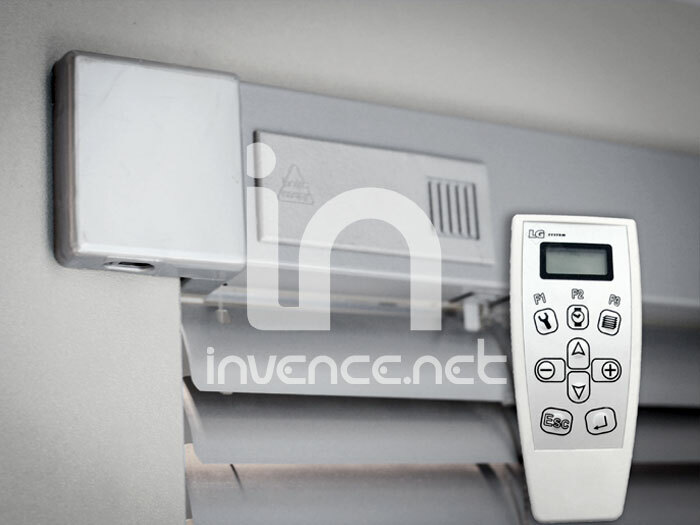 With this solution, you can easily control the controlling and tilting the slats by using the remote control. A substantial advantage may also constitute the installation without having to connect to a power source. Maximum width of ENERGY solar jalousie can be up to 2 meters, height of 2.2 meters with a total limit of 2.5 m2. The swatch of slats for solar jalousie ENERGY can be found here.